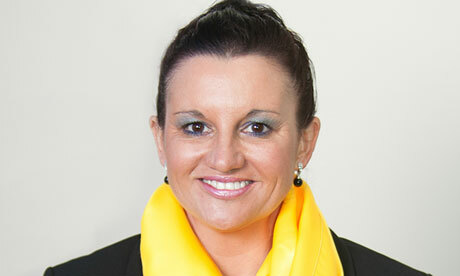 Listen to the full John Laws Morning Show for July 17. Listen to the full John Laws Morning Show for July 9. 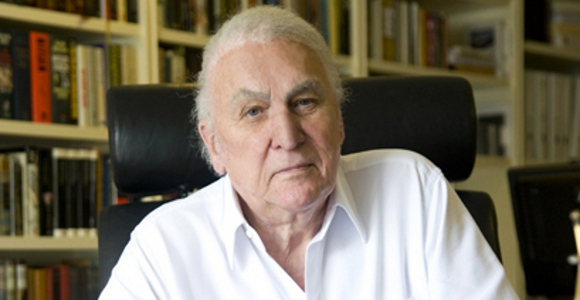 Listen to the full John Laws Morning Show for July 8. Listen to the full John Laws Morning Show for July 7. Listen to the full John Laws Morning Show for July 4. Federal Minister for Environment Greg Hunt with John Laws on July 4. Listen to the full John Laws Morning Show for July 3.